STACK'D Nutrition, LLC was founded by Gary Kassabian and his wife Lisa. After trying several store bought pancake mixes and homemade recipes, it was no surprise to learn that they were all high in calories, contained processed carbs, artificial flavors and artificial sugars - things you prefer not to eat. Conventional pancakes have little to no protein, and are full of unhealthy processed carbs - which does not fit into a diet and exercise program to stay lean, gain or maintain muscle. And let's face it - eating dozens of egg whites, gallons of protein shakes and buckets of oat meal every morning can get quite boring. And who doesn't love pancakes ? Develop a convenient and easy to make pancake mix that is 25 grams of protein, low in calories, made with 100% organic ingredients, NO artificial ingredients, contain healthy whole grain carbs, and most importantly tastes great. After taking the highest quality, natural and organic ingredients to the kitchen, and hundreds of failed attempts and taste tests - the "perfect pancake" was developed and STACK'D Nutrition was born. 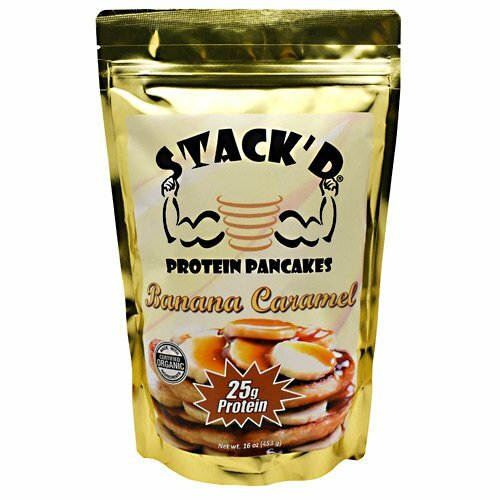 Now you can take pancakes off the "cheat meal list," add it to your regular diet and "GET STACK'D!" 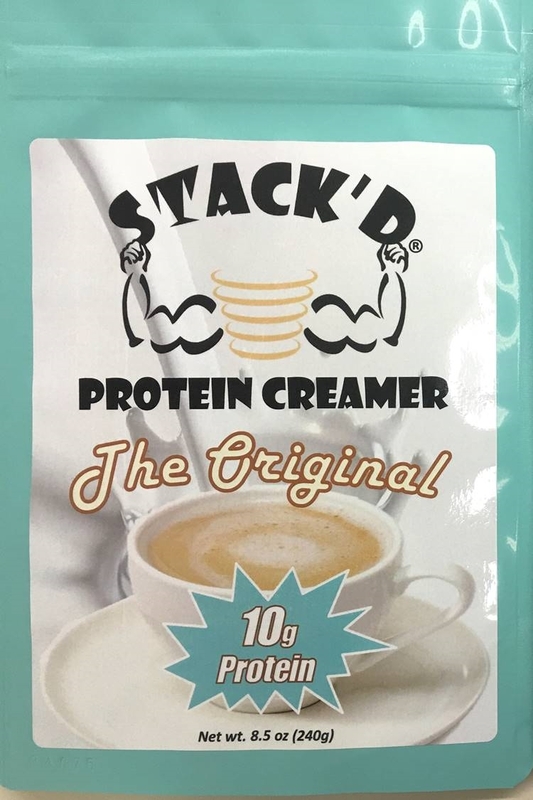 We hope you enjoy STACK'D Protein Pancakes and our other STACK'D Nutrition products. As always, we welcome your comments, personal recipes and feedback!